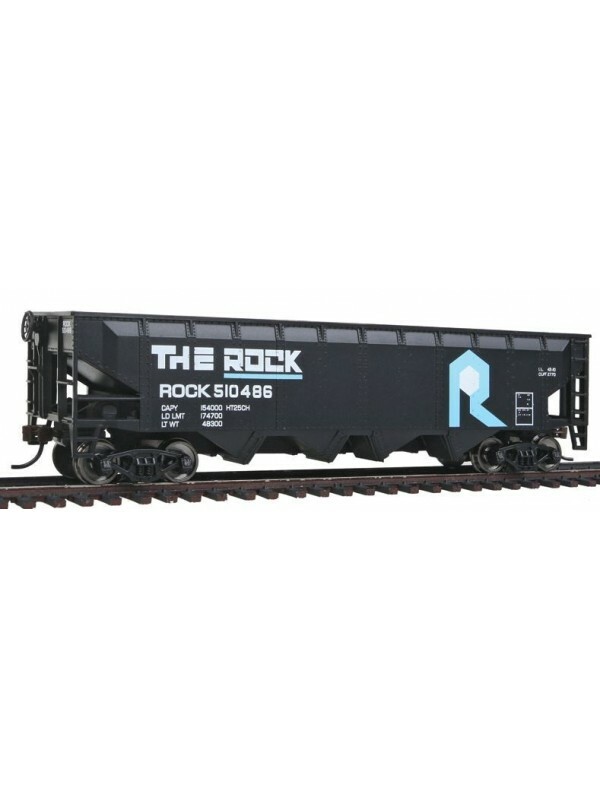 This Walthers Trainline HO Scale Offset Hopper is great for adding to any freight train on your layout or train set. 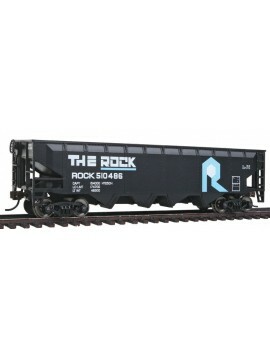 Trainline freight cars feature RP-25 metal wheels for superior performance on all kinds of track including smaller scale-sized Code 70 and larger rail. With their added weight, body-mounted knuckle couplers, and wheel tread matched to National Model Railroad Association standards, wheels on Trainline rolling stock are compatible with almost all North American HO model railroads and can be used as you expand your railroad. 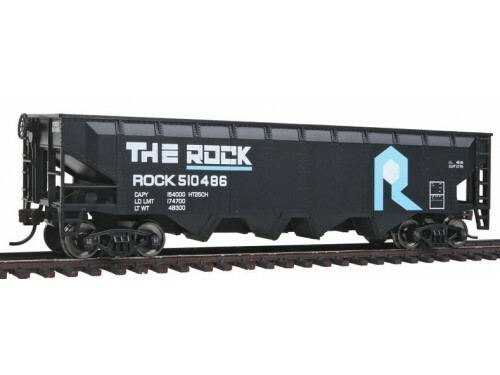 Other features of this Offset Hopper include molded details that stand up to handling during operation and realistic paint schemes for good looks.